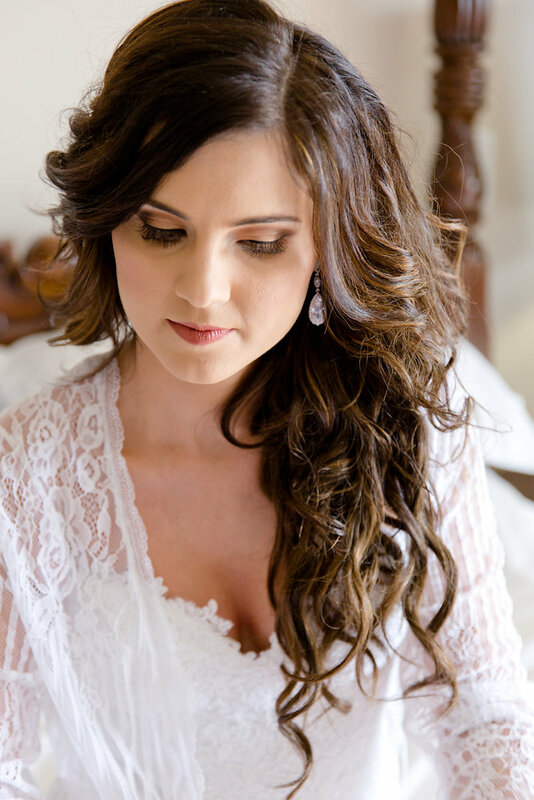 Minette is a professional makeup artist in Pretoria who specialises in wedding makeup. "I love you more than there are grains of sand on the beach, fish in the sea and waves in the ocean.."
When Simoné, my beautiful and talented partner-in-crime decided to have her wedding down at the coast, I knew that there would just be absolutely no way that I could not be there for her on her big day. We have, after all, spent countless hours with brides, making them pretty for their big "I do's". We've laughed together, cried together, smiled at beautiful moments together and I just knew I wanted to be the one to be there for her on her big day. What follows are some of the stunning photo's of Simoné's small and intimate family wedding at the coast. A true reflection of who she is and some captivating looks at her and Armand's love for each other. Love you Simmi, I am so blessed to be working with you!! 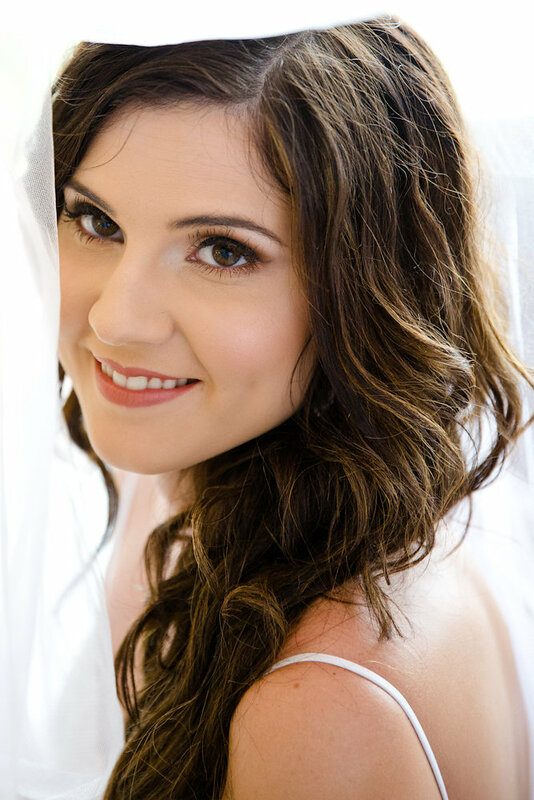 © 2015 Minette bridal make-up. All rights reserved.